The GF's family was in town for Thanksgiving and a few days after the big meal, we decided to venture onto Fairmount Avenue to check out Jack's Firehouse. 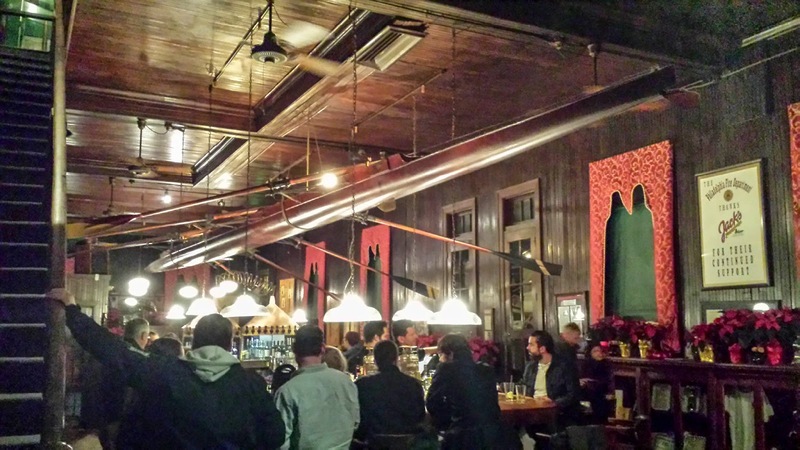 Set in a 19th century firehouse, it's an expansive and unique space, replete with a rowboat above the bar and wood throughout. Not what I expected at all. We were there on a weekend night and it was pretty bumping around the bar, without being distracting to the diners. 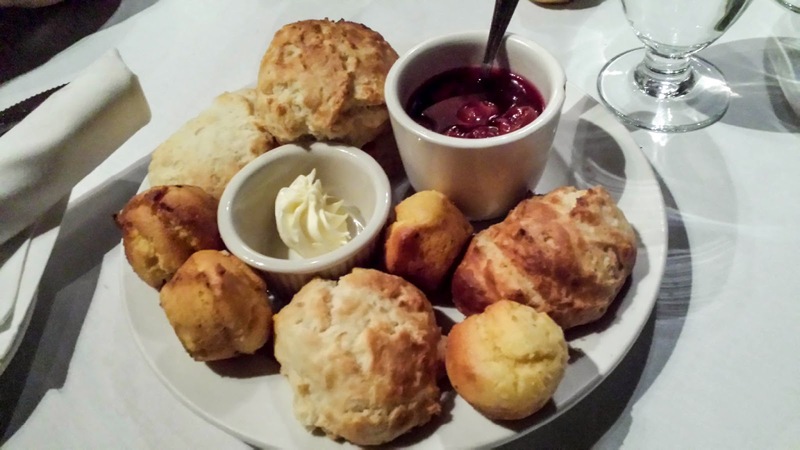 The meal started off with bread service, comprised of buttery biscuits and house-made corn muffins. This was accompanied by a pat of butter and macerated cherries - a really nice spread. 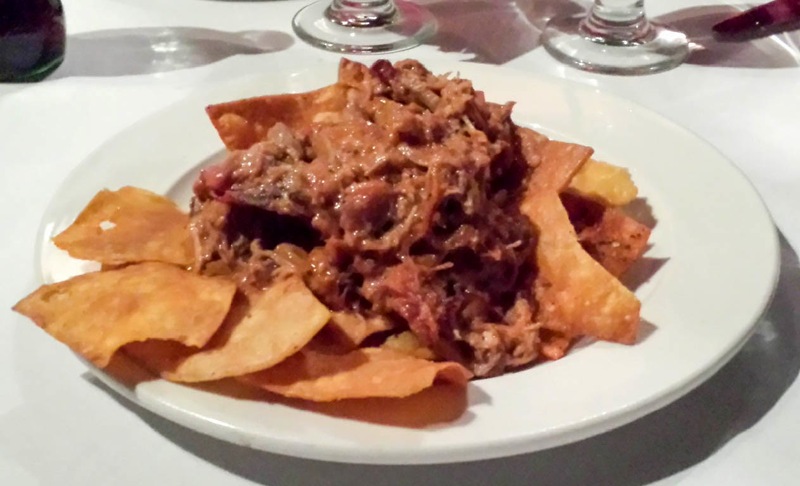 We went with the southern style pulled pork on corn chips as an app to share. I figured it would be Fritos a la Texas, but these were house-made corn chips with a nice spice mix. The pulled pork was sweet and tender. 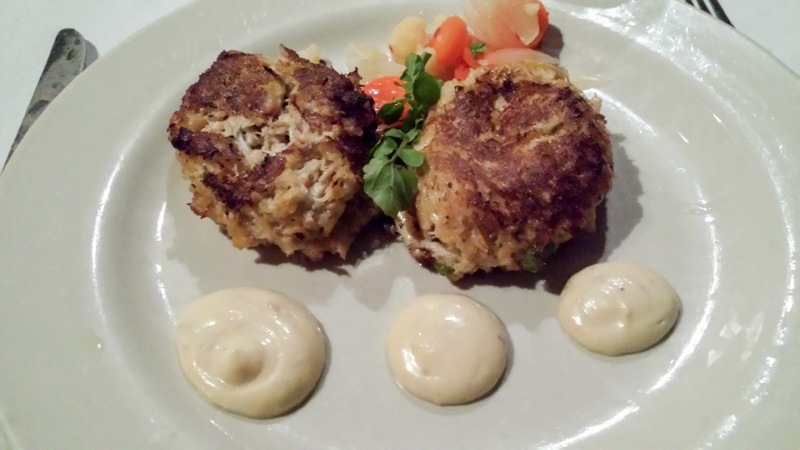 I decided to go with the crab cakes, which were substantial, had good flavor, and did not have too much breading. The pickled veggie chow-chow was a nice counterbalance to the rich crab cakes and roasted garlic aioli. The GF's chicken breast was juicy and moist, with the mushroom sauce adding some depth. 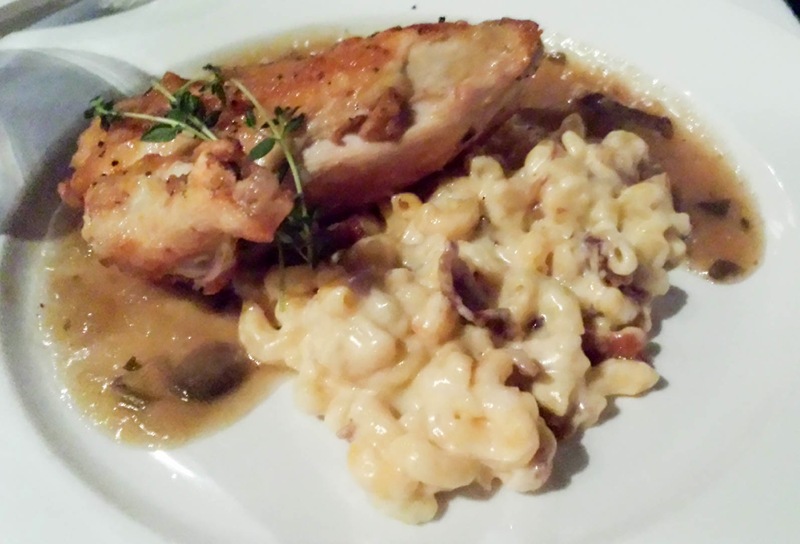 The mac n cheese was nice and sharp, with bits of bacon interspersed throughout the creamy mac. The kitchen also sent out two huge platters each of mashed potatoes and some of the best collard greens I have ever had. Smoky and vinegary, I almost ate both platters of collard greens all by myself. 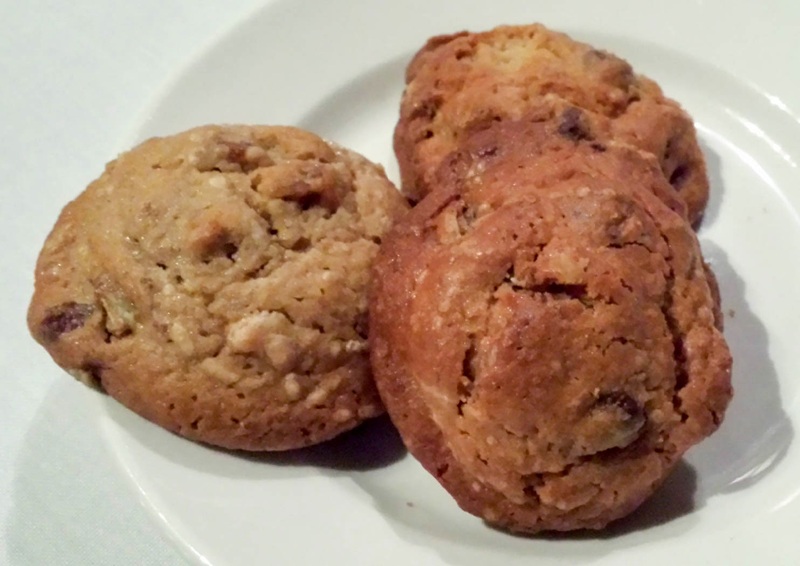 Jack's Firehouse also sent out deliciously homemade chocolate walnut cookies. Crumbly and soft, these were a nice end to our meal. 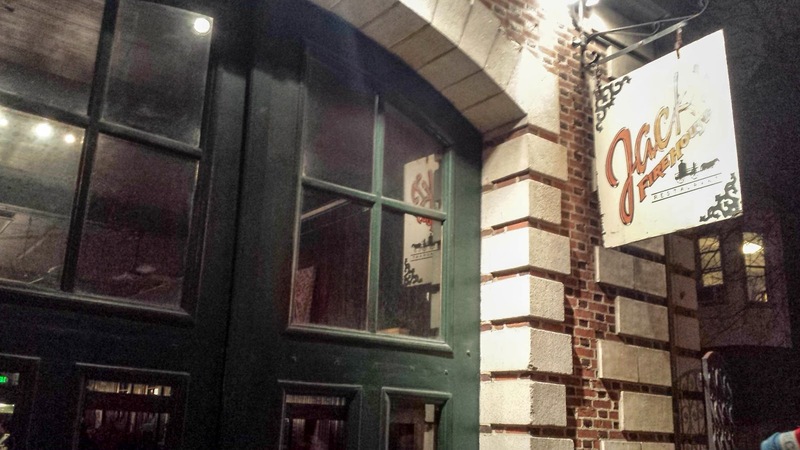 So if you're ever in the Fairmount area by Eastern State, do stop by. Chef Jack McDavid's cooking is committed to using local ingredients and the cooking is down-home and hearty. I was frankly surprised at the A-OK 3-star rating on Yelp. 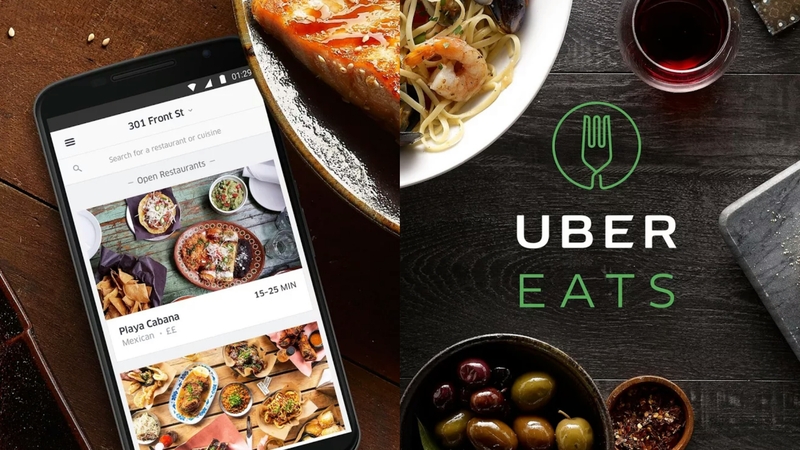 It should definitely be 4 stars, though I do think the pricing may be a bit steep. Regardless, I know I'll be back - especially if I can convince the GF to return to ESP during Halloween!